Hanging too many decorative paintings inside the household is not better，just one to two of visual points are enough. If three paintings are needed on the same wall, they can be arranged in one shape with horizontal view and gradual rising trapezoid shape. The one shape seems to be integral, simple and generous, while the trapezoid shape arrangement is well-organized and is full of varieties . The size and position of the painting depends on the proportion of the wall. 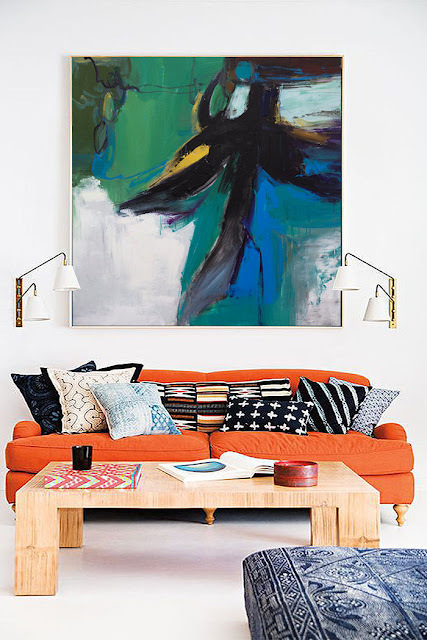 It is better to hang the painting at eye level to avoid visual fatigue. Actually,this is the most basic. The style that household matchs a picture should as far as possible be unified, including the sort of the decorative paintings, just like this: all should be modern art together,or be classic oil painting together, or be photograph working together; The color of the decorative paintings, the style of picture frame and something else need to be included. Unifying the several elements will reconcile the style that the decorative paintings express. Before purchasing the wall painting, you have to measure the area of the wall. 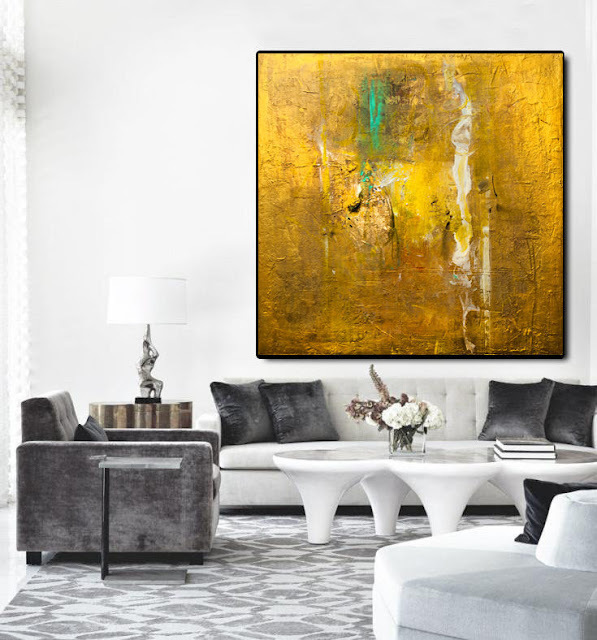 If the wall has enough space, certainly,you can consider using a large abstract art to decorate with it, but when the space is relatively small, you can select the decorative painting with small size, which will avoid a sense of pressure and leave a space for the wall to highlight the overall beauty . Someone is fond of highlighting the artistic theme of decorative painting to emphasize the artistic atmosphere in the home. 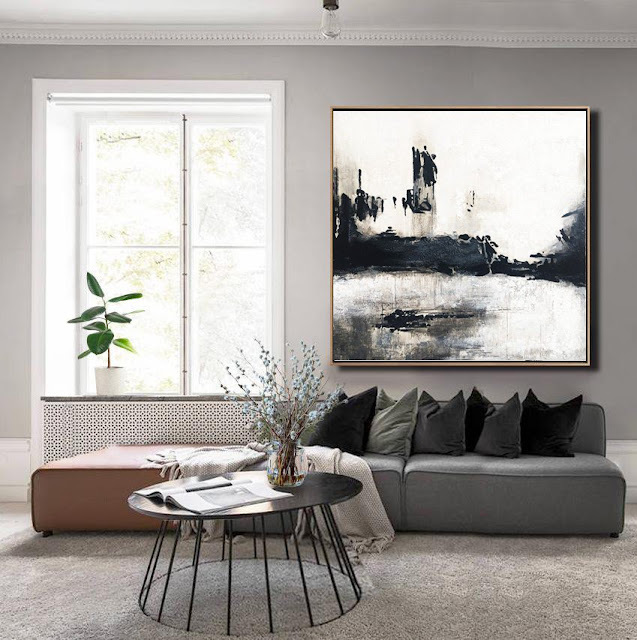 Some decorative paintings with simple styles and skills should be the first choice, if you are afraid they are not fit for matching with household. The Clarnia store is a group of the most experienced entrepreneurs who are from different backgrounds and who just want to help you in making a wise choice. All these experienced members help you in shopping your favorite items online. And in this way, our team of well-knowledge personnel’s are available to create a better shopping environment for people and to help people find those items that they love to share and talk about.